After 32 years of service to the Franklin Community, Sergeant Gary Haufmann is retiring. Sgt. Haufmann joined the Department in 1985. Fresh out of Belmont College, Haufmann was drawn to a career with the Franklin Police Department because of the opportunity it gave him to serve his childhood home in a special way. Haufmann grew up in Franklin’s Meadowgreen neighborhood, graduating from Franklin High School in 1980. Haufmann was promoted to the rank of Sergeant in 1991 – a role he says has been perfect for him. Haufmann served for three years in Criminal Investigations and three years in the Department’s Administrative Division. During his assignment there, Haufmann hosted several sessions of the Department’s Citizens Academy. 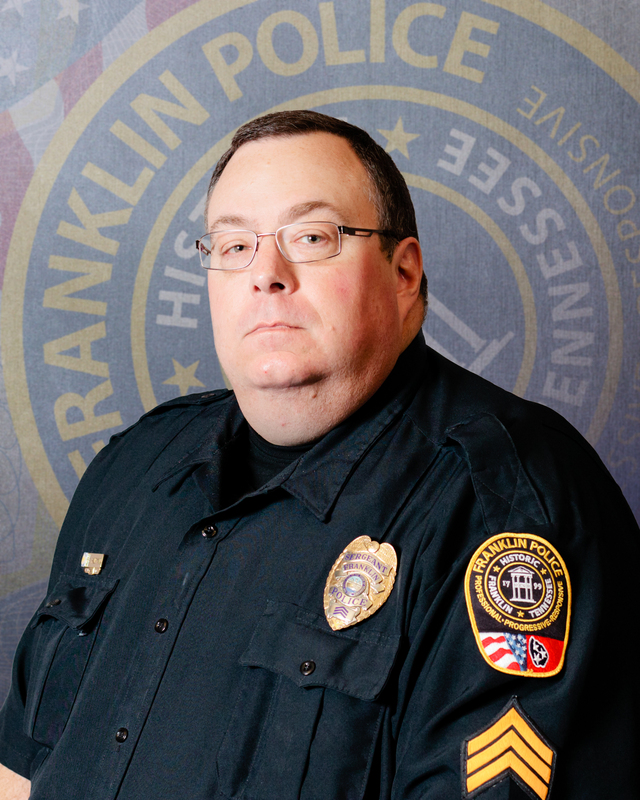 The remainder of his 32-year career was spent patrolling Franklin’s streets. Tonight is Sergeant Haufmann’s final tour of duty. The Franklin Police Department thanks Sgt. Haufmann for his service, and wishes him the very best in his next chapter.